[-] Masukkan PASSWORD jika diminta. [-] On kan cheat sebelum play/ready. Saat respawn juga boleh deh. The Fairy Tail Guild (フェアリーテイル Fearī Teiru) is the strongest guild in the Country of Fiore where the main characters and many other members complete jobs. 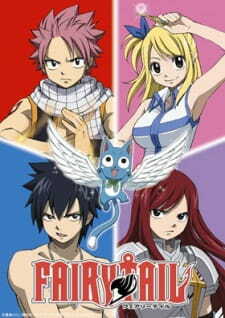 Fairy tail is also refereed as a sense of venture to discover more about ones mysteries and fate, according to Makarov. Serialized in Kodansha's Shonen Magazine, Fairy Tail is the latest creation by Hiro Mashima, the artist behind Rave Master. A bestseller on the Japanese manga charts, Fairy Tail is a fantasy adventure story that tells the tale of Lucy, a 17-year old teen who's on a quest to become a full-fledged magician so she can join the ranks of an elite guild, Fairy Tail. Mashima's fluid and whimsical art style will remind many shonen manga fans of One Piece. Hiro Mashima was born on May 3, 1977 in Nagano Prefecture in northern Japan. 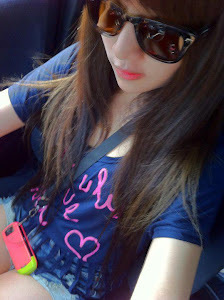 His most popular series Rave Master (a.k.a. Groove Adventure Rave) was a popular and long-running feature in Weekly Shonen Magazine from 1999 through 2005. Rave Master was also published in the U.S. by TokyoPop and has been collected into 35 volumes. In the land of Fiore, magic is everywhere. Sorcerers are like skilled tradesmen who band together in "guilds" and take on paying assignments for non-magic wielders, like hunting monsters, retrieving lost items or running odd errands. Lucy is an aspiring wizard who wants to hook up with the coolest guild around, Fairy Tail. One day, she meets a red-headed boy who saves her from a unscrupulous wizard, and before she knows it, she's introduced to the wild and wacky band of wizards of Fairy Tail and begins the adventure of a lifetime. Lucy is an aspiring celestial wizard, which means she has a ring of magic keys that she uses to conjure up powerful magical entities. Flirtatious and ambitious, Lucy dreams of joining Fairy Tail, a famous (and super-cool) guild of powerful wizards. Red-headed wizard Natsu is a happy-go-lucky guy who loves a good meal and a great adventure. His fire magic is unique, even amongst wizards. He's not only fireproof, he eats fire, shoots fire and super-powers his punches with fire. His major weakness? He's prone to motion sickness and can barely ride a car, train or plane without getting stomach-churning nausea. 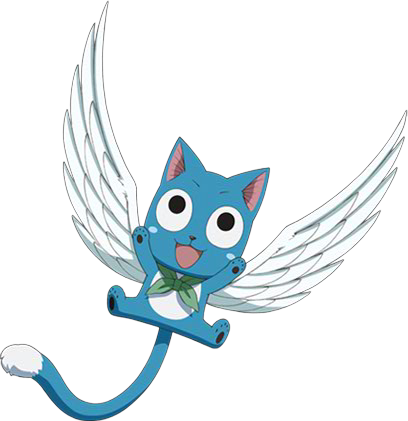 Wide-eyed Happy is a talking blue kitty who is Natsu's sidekick and companion. Happy's not strong, but he wields a special kind of magic called Aera, which temporarily gives him wings and the ability to fly. Gray is an ice wizard who has a constant rivalry with Natsu. While they're fellow Fairy Tail guild members, Natsu and Gray are always constantly bickering. Gray's unexplainable eccentricity? He tends to forget that he's half-naked half the time. Armored and dangerous, Erza is fierce woman warrior-wizard who can whoop giant monsters and intimidate her fellow rowdy Fairy Tail wizards into polite submission. url warna biru - masukkan url image frame yang korang suka. Korang boleh create sendiri atau just pilih frame yang dah disediakan di sini. url warna merah - masukkan url background yang korang nak. search kat sini atau pilih jer background yang dah disediakan kat sini. 4) Lastly, klik save dan lihat hasilnya.